Being a female and having an irregular (or non-existent) period is NOT normal. Even if you are on a monthly form of birth control, it’s still very important to menstruate and ensure you are having a regular cycle, especially if you desire to become pregnant. Join me in this enlightening piece on the personal discovery of an infertility warrior and her realization of her diagnosis with hypothalamic amenorrhea. Welcome back to the Patient Advocacy Series here on Bumps to Baby. 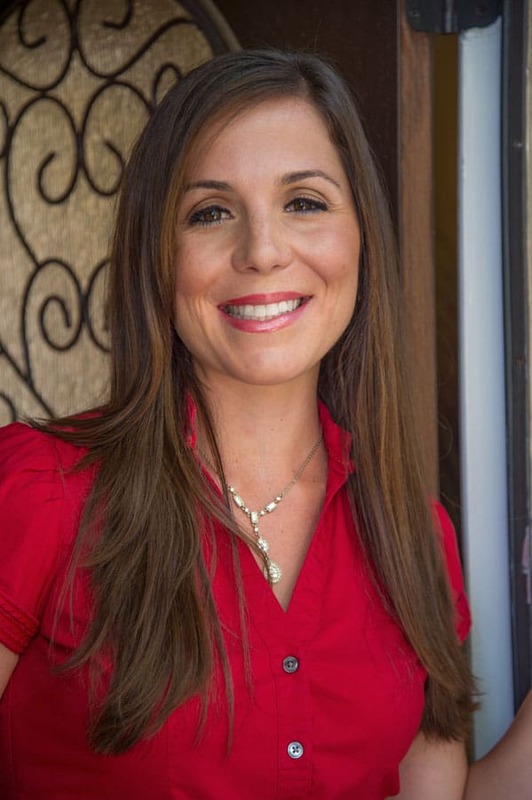 Today, I’m delighted to introduce you to a fellow infertility warrior and dear friend of mine, Kelly Puryear (M.A., RDN/LDN, CSCS). Kelly has a very sensitive message to share with our audience today as she discusses her diagnosis of Hypothalamic Amenorrhea and journey of self-discovery in recognizing an unhealthy obsession with restrictive eating and over-exervising. If you have any questions on Hypothalamic Amenorrhea (HA) or are struggling with weight obsession and infertility, please please please shoot me an email here.I want to help connect you with the right people to take charge of your health and become your own best advocate! Okay, without further adieu now, meet Kelly. Kelly, please share your story. When did you realize your doctor wasn’t listening to your needs? How did you emerge in becoming your own patient advocate? It’s not normal NOT to get a period. Period. End of story. To be honest, I started having irregular periods in my later teens after starting birth control when I was 13 years old and then irregular turned into non-existent when I entered college. I knew that I wanted to have children more than anything in the world and that would be impossible if I wasn’t having regular periods. After a little research, reading the AMAZING book No Period, Now What?, and listening to my own intuition, I asked my OBGYN to run some blood work. My hope was she would be able to identify the underlying reason as to why I was not ovulating and having a period. And, guess what, she did. I was diagnosed with Hypothalamic Amenorrhea, a condition defined as an absence of menstruation for a period of months (or years), which is NOT normal. My OBGYN referred me to a reproductive specialist right away to help me regain control of my health and most importantly, my fertility. 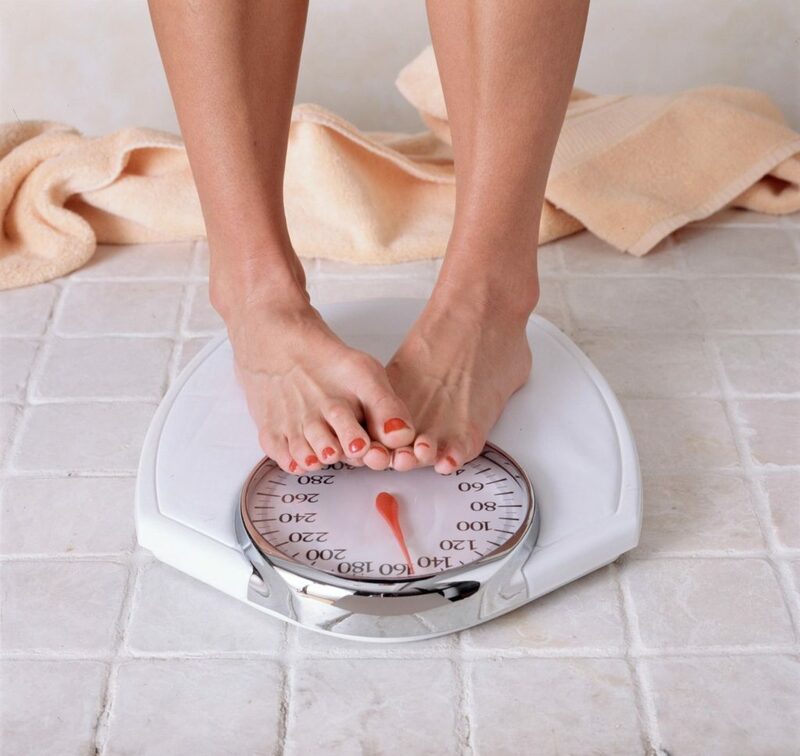 Truthfully, I knew deep down that it was in fact not normal for me to not have a period (since I am a woman, after all) and I also knew the probable cause – lack of body fat due to restrictive eating and over exercising. Since the medical professionals did not see an issue with my lack of ovulation, I just let it slide and didn’t make a big deal about it; that was until I got married and wanted to start a family right away! Moral of my story, when you have a feeling that something is not right … speak up! Any inspirational quotes that helped motivate you? 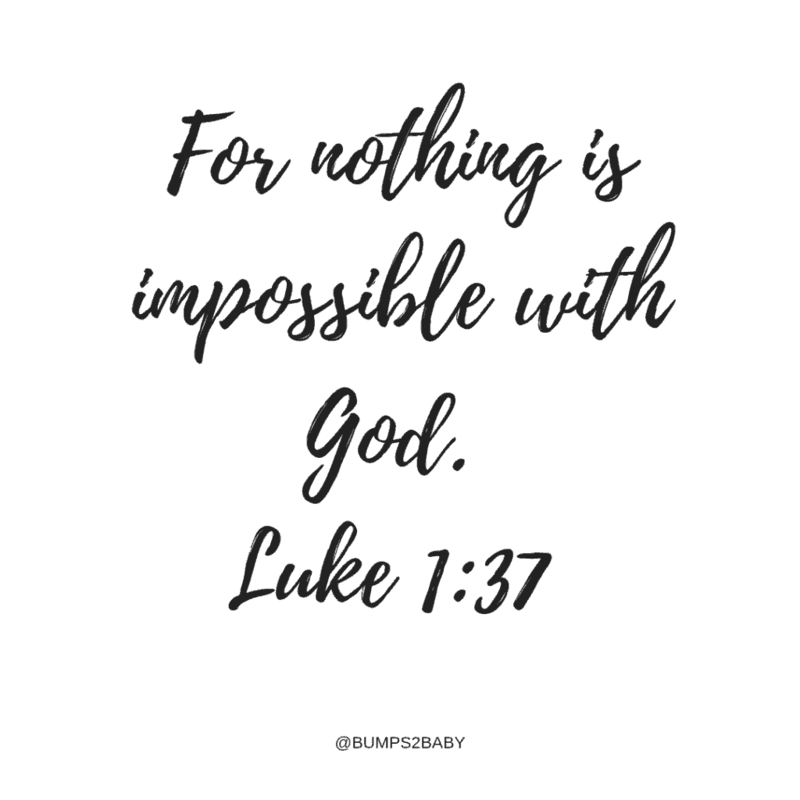 Luke 1:37 – For nothing is impossible with God. That’s right! Nothing is impossible with God and my story has a happy ending! I was blessed with my (miracle) baby boy this past May and I truly have never been happier or healthier. In fact, thanks to my sweet boy, I have learned what being healthy really means and I invite you to read more about how my first pregnancy taught me the true meaning of health! Kelly, thank you so much for sharing this. 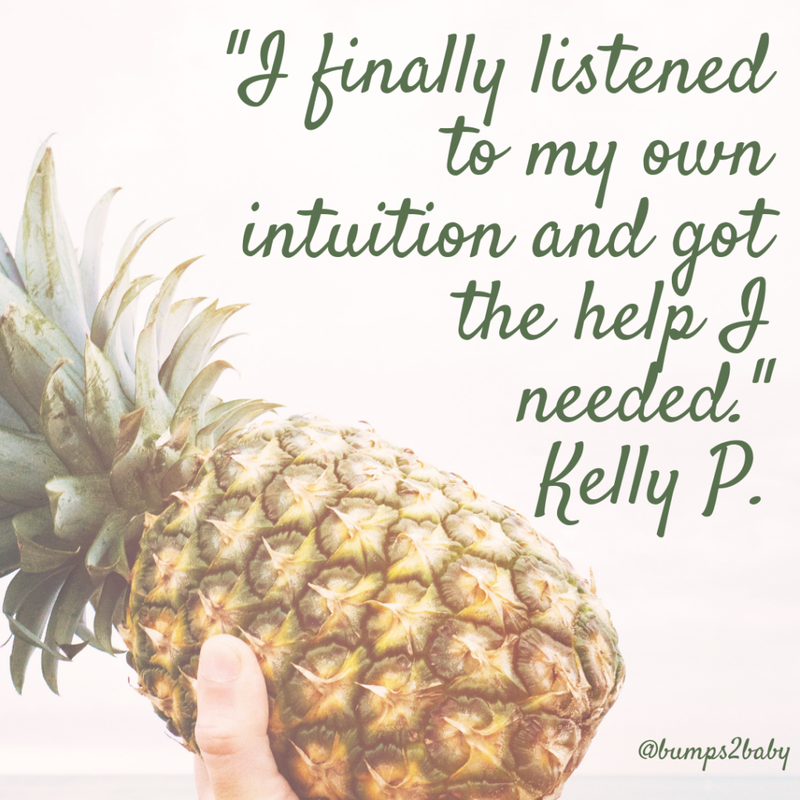 You are in fact right, listening to your intuition is KEY in recovery and learning to trust your body again (more on body trust, here, too!) To follow Kelly and her journey, connect with her on her website or Instagram handle. And, again, please please please do not go this journey alone! If you are diagnosed with HA or think you may be at risk, please know there are solutions to help you develop a healthy relationship with food and your body. Two colleagues, Heather Caplan and Kelly Jones, have created a fit fueling course that covers the topic of Hypothalamic Amenorrhea and how women can create a healthier relationship with their bodies while recovering their period. For more information, click here to discover the Hypothalamic Amenorrhea Course. And, as always my friends, sending you lots of love, hugs and baby dust! PS- Have a story you’d like to share? Connect with me here, we’d love to have you!